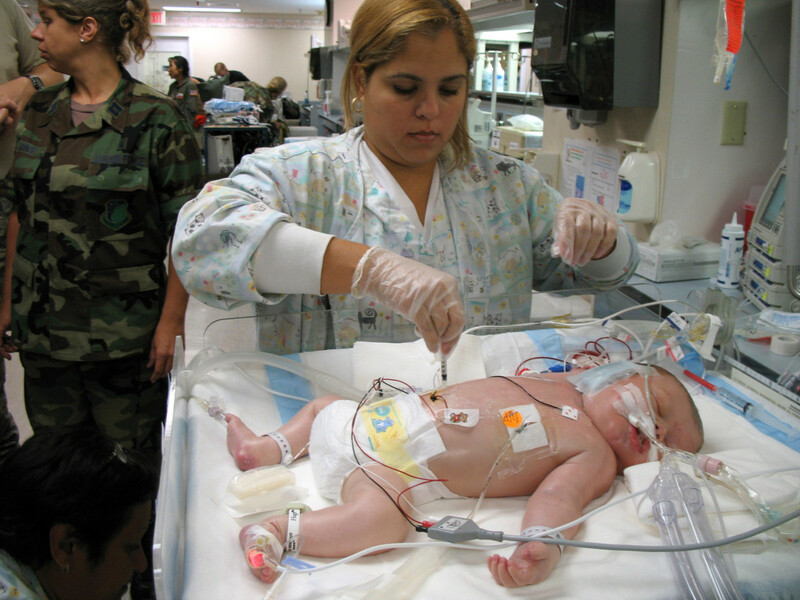 A baby can be admitted to the NICU for various reasons. Most of the babies in the NICU are born premature, while others have medical problems and need surgery, medication or some other special treatment. For the parents, it is usually a big shock to have their baby admitted, and they grieve what should have been—the perfect delivery, the perfect baby, the perfect homecoming. When a baby is in for the long haul, weeks and even months, the mother is discharged home without her baby. It can be very hard to be parted from a newborn baby and give up the majority of care to the nursing staff. During my work in the NICU supporting parents, I have seen some couples handle it very well, while others struggle with anxiety and loss of control. I have put together some survival points for parents to ease this difficult time. Your baby is still your own, never forget that. 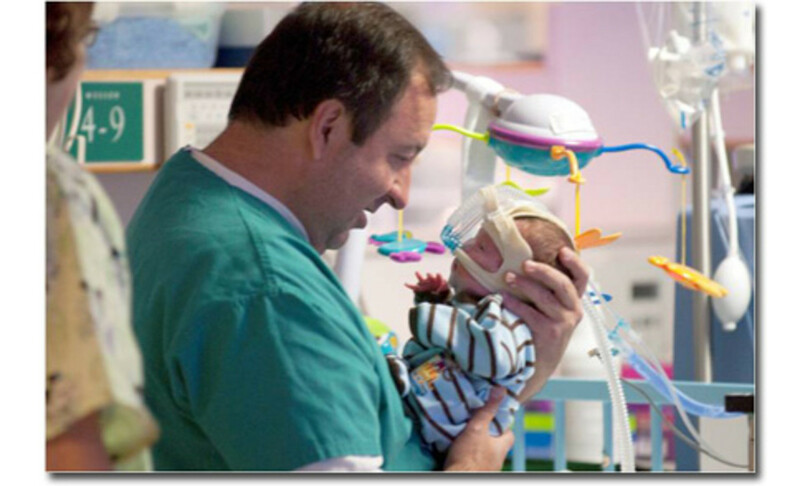 The NICU staff is there to help your baby to survive, but you are still the parent. Touch your baby, talk to him, sing to him and hold him whenever possible. He knows your voice, your smell, your presence. Take as much part of his care as you can, get help and seek guidance from the nurses and let them teach you to care for your little person. Even though he is in an incubator, surrounded be cords and tubes, you can still be his mom or dad. Ask every question that comes to mind, even the silly ones. Keep a notebook at hand and write down your questions so that you will remember them when you meet the doctor, nurse or specialist. The staff is used to getting all kinds of questions, you are not a trained professional in neonatal intensive care, so use the knowledge around you and ask! Write down your thoughts, what is happening to your baby and every tiny little step and milestone. That helps you to show you how far you've come and will be a memory of your stay in the NICU, your baby's fight and survival. Take care of yourself. It is hard to think about yourself when your baby is sick. But for you to be there for your baby, you have to take care of yourself. Take a nap in the day, every day, and bring with you healthy snacks, water and fruits to nibble through the day. 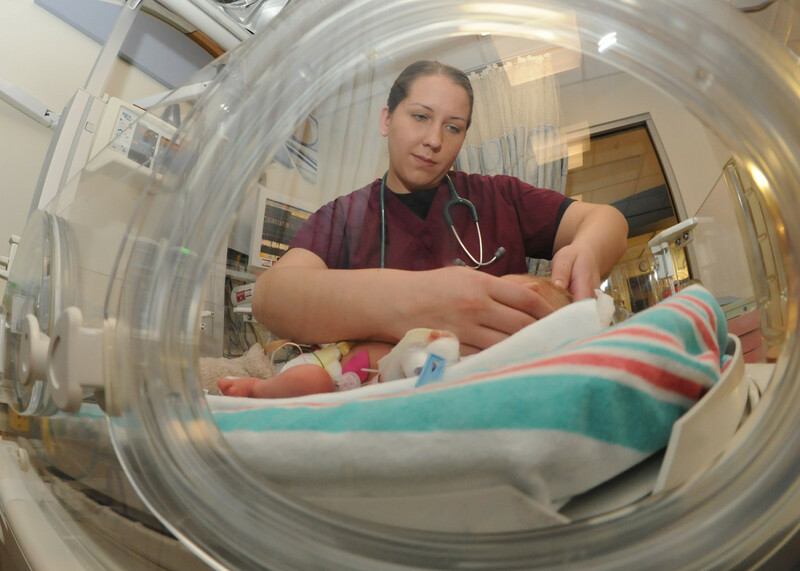 Get to know the NICU staff, nurses and doctors. If you're in for the long haul, they will be your friends and partners in grief as well as cheers. Take aside time every week for you and your partner to do something outside the hospital. If you don’t have a partner, then invite a friend or family member to your special appointment. Go to a spa, a movie, get an ice-cream or just take a walk. Appoint a trusted friend or family member to be your contact person to the outside world. Everyone is going to want to know how things are going, especially in the first week. 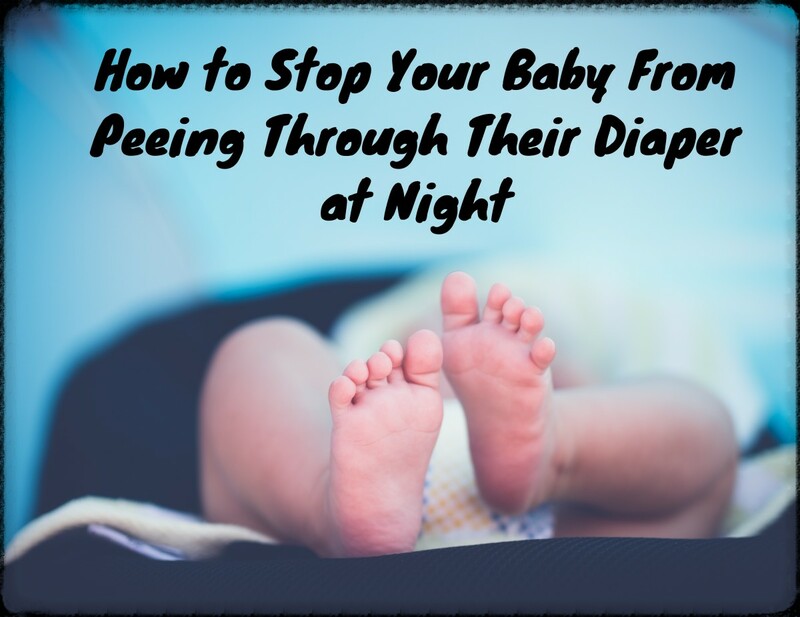 Instead of being glued to the phone to explain to your aunts every little detail, have them contact your contact person instead and use your time thinking about your baby, the breastfeeding or pumping, and yourself. 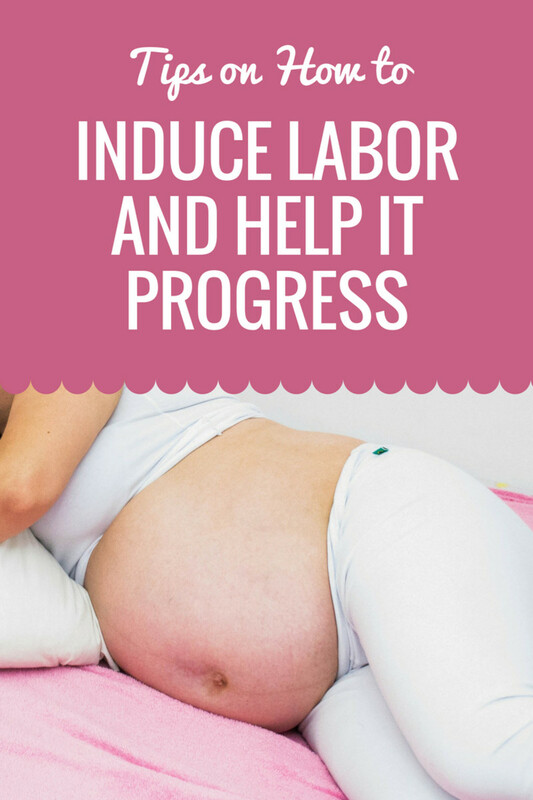 In every NICU there is a routine, learn it, put it in to your schedule and you will minimize your own disappointment, increase quality time with your baby and feel better overall. Depending on the baby it will have checkups every hour, 2 hours, 3 hours or more. In these checkups the baby has also feeding time unless the feeding is intravenous fluids only. If you know the schedule you can be there for the feedings, instead of coming for example 15 minutes too late for a feeding, and leave before the next one. Your baby could be sick and not premature, but take photos none the same. Take photos of her toes, fingers and ears, or from a different angle like from his view, his tubes, lines and monitors. You will treasure it later, even though it can be both good and bad memories. Foot and handprints are a great way to compare sizes of different ages. Not to mention how cute these small toe's are. 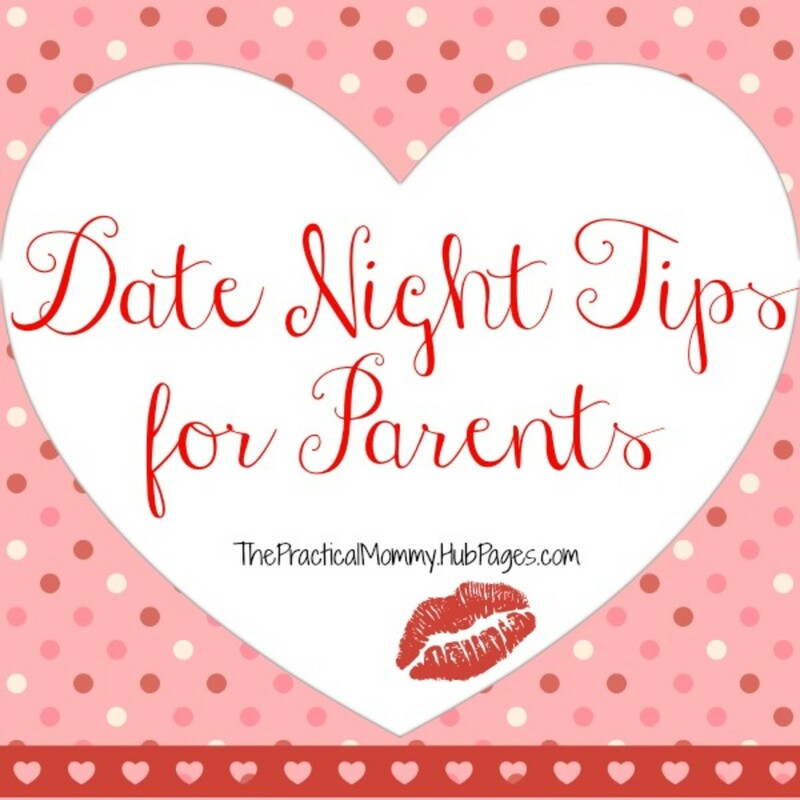 If there is a common room for parents or you are rooming in with another baby and her parents, try to get to know them. 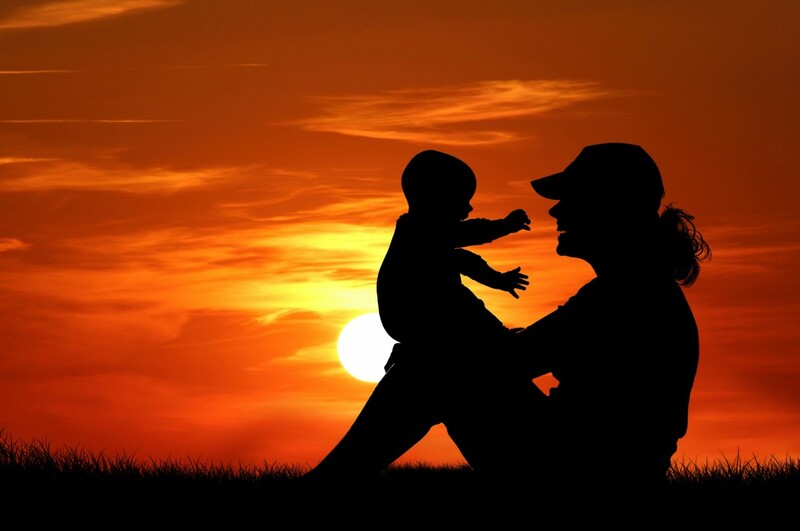 Other parents can be a great support; they can join in on your break through and give you advice during hard times. As well you can be great support to new parents when you are one of the experienced ones. But remember, everyone needs their privacy and you should never discuss or give out information on other babies than your own. Every pound, kilogram, gestational or living weeks and months. Count them, celebrate and cherish every step. Use positive thoughts and hold on to the good things. Off the ventilator, first feeding, first kangaroo, off oxygen, out of the incubator, 40 weeks! Use every excuse ;) You can write it down, have a 1.kg celebration with 1 kg. of candy for the staff or a 30 weeks cake, the sky is the limit. 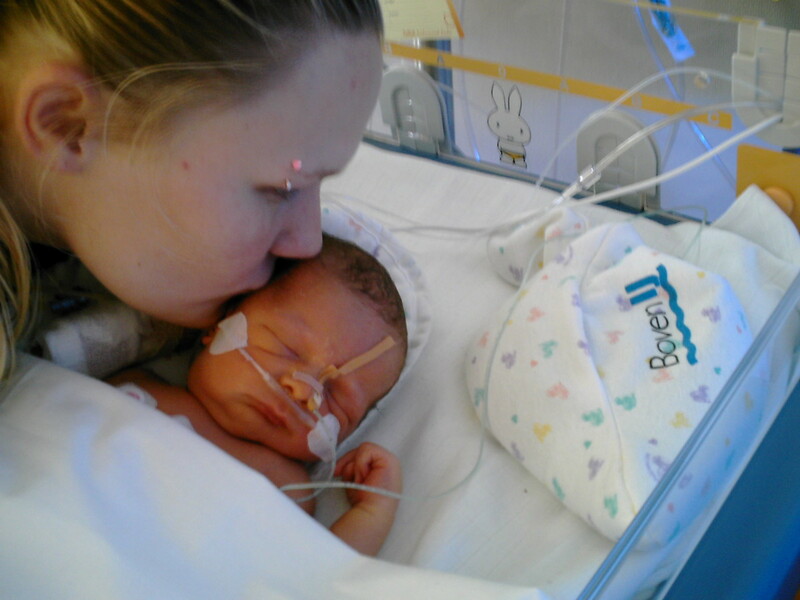 Staying in the NICU for weeks is difficult and straining. Please consider talking to a professional, just to get some of the burden of your shoulders. Whether it's a psychiatrist, your pastor, a trained nurse or anyone skilled in conversation therapy, it's likely to help you and your partner. Most hospitals offer some of these services. Keep in your mind and your heart, that this situation is temporary and will take an end. Most babies go home with their parents and live a good life. 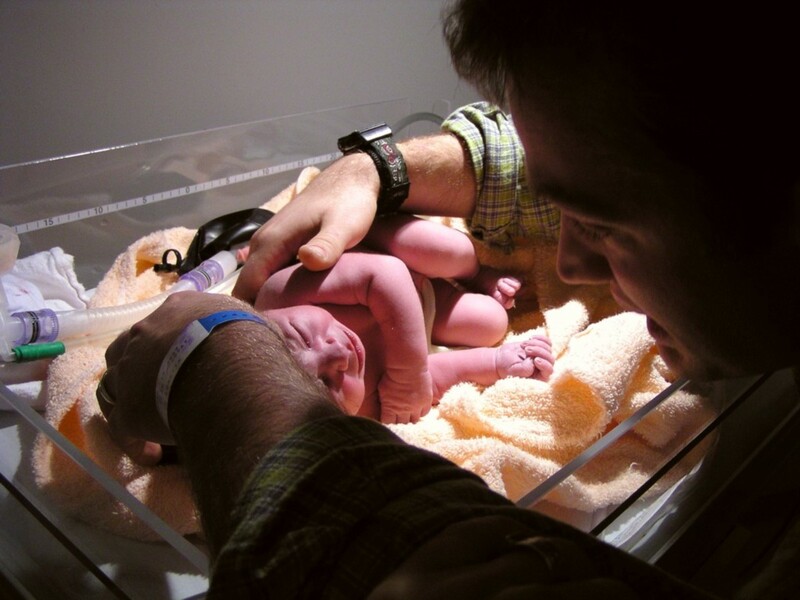 I hope these points I have gathered in my work in the NICU will help you and your family. Best wishes and good thoughts to your baby. Wonderfully put. What a huge struggle, but there are definitely ways to survive and grow! 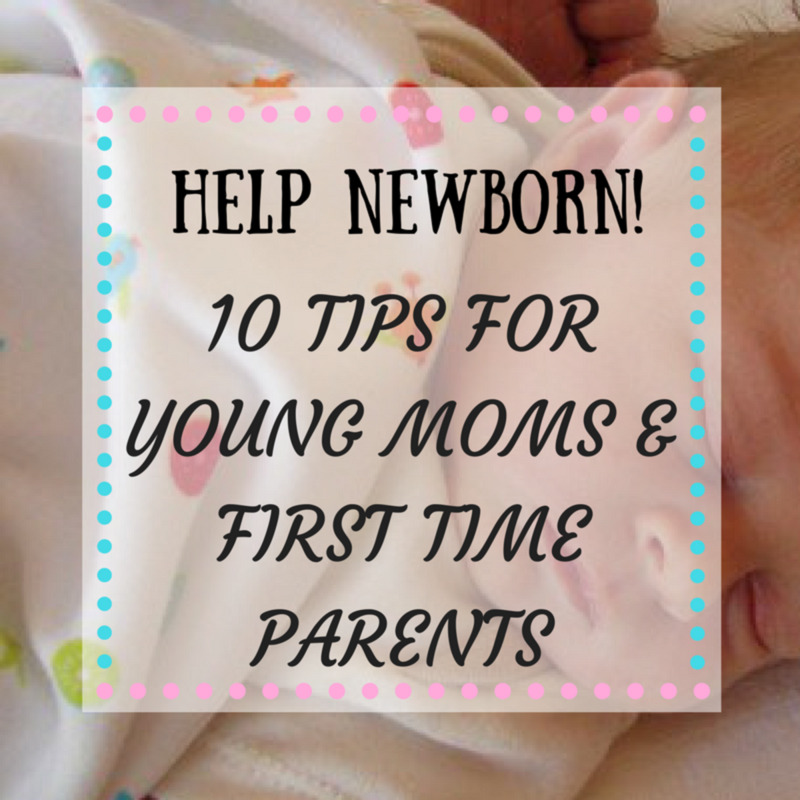 These pointers would be great for any parent going into a NICU situation. Thankfully most of the NICU staff will do a great job encouraging the things you noted. Thank you for your comment ! It can be hard on everybody, both parents and staff. That's why it's so important to focus on all positive changes and milestones, it gets lot easier that way. Thank you very much, I've been working on this hub for weeks, to have everything I thought was important just right :) I hope it will reach parents who are beginning the NICU journey. I'm so sorry to hear about your loss, it can be very hard to mourn and cherish life at the same time when one baby passes but the other or others live. Best wishes to you and your two little granddaughters! Thank you for your comment. It's so important to embrace all these milestones even if they come later than with "normal" babies, good to hear your baby girl is doing well ! These are great tips and an important message. 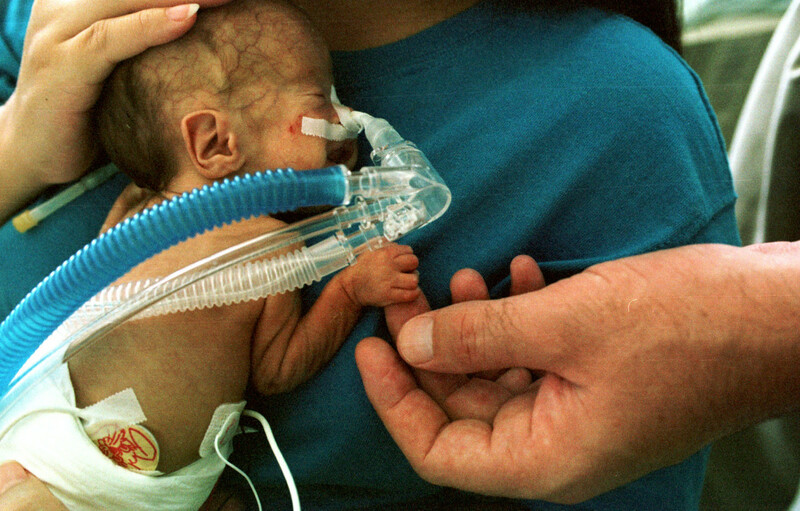 I feel so sorry for the families that have to deal with the NICU. It can be heartbreaking. The nurses and doctors that work in them are very special people. Thank you or sharing this. This is a wonderul hub! I wish you had written it 3 years ago! 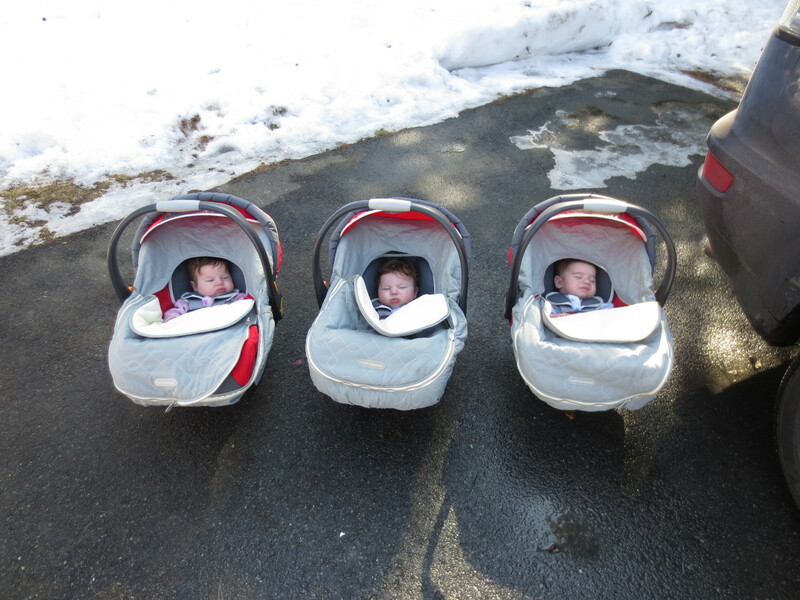 One of my sons and his wife had premature triplets, they girls will be 4 in January. They were about 4 months early. Our son, Cory and his wife, Lori, lived in a borrowed fifth-wheel camper in the parking lot at the hospital for several months. We lost one of the triplets but the other two girls are doing quite well. All the nurses in the NICU were absolutely wonderful! They were all so caring, patient and understanding. I know they were a huge comfort and support for Cory and Lori. Voting this up, useful, interesting and sharing! Bless you and all nurses everywhere! LOVED this post! It's great advice. I LOVED my daughter's nurse she was amazing and still keeps in touch with us now 6 months later. We've also celebrated every milestone from her getting off her Antibiotics, to her eating on her own and now all the milestones they said she could be delayed on such as rolling over, sitting up, smiling, laughing :) We've been through a lot in the past 6 months, but being knowledgeable about everything in the NICU and being connected with my baby and choosing her health pass Thank you for the post!